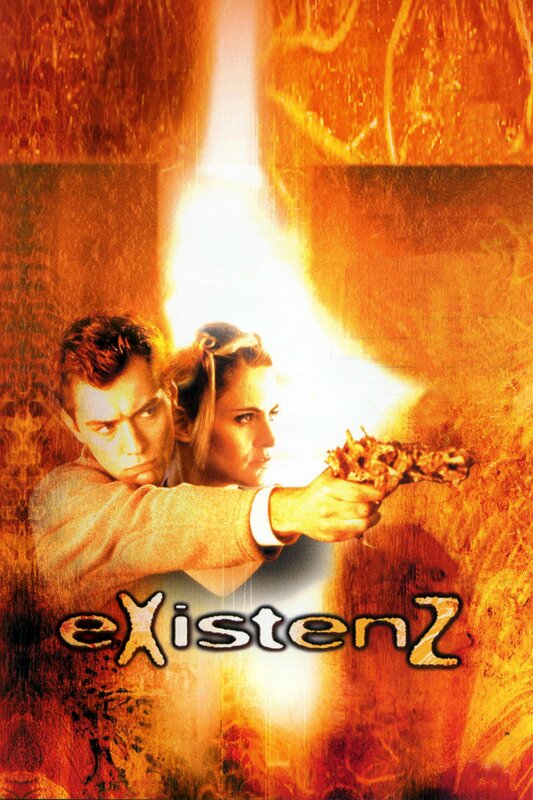 Set in the near-future, eXistenZ depicts a society in which game designers are worshipped as superstars and players can organically enter inside the games. At the center of the story is Allegra Geller whose latest games system eXistenZ taps so deeply into its users fears and desires that it blurs the boundaries between reality and escapism. When fanatics attempt to assassinate Allegra, she is forced to flee. Her sole ally is Ted Pikul, a novice security guard who is sworn to protect her. Persuading Ted into playing the game, Allegra draws them both into a phantasmagoric world where existence ends and eXistenZ begins.